Security is one of the most common concerns for most homeowners and businesses. When burglary crime statistics for only the city of London shows a figure of 69,543 burglaries in the last 12 month (Jul 2015 – July 2016) it might explain why this is a justified concern. 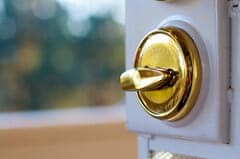 Having your home secured by a professional local locksmith will give you peace of mind, allowing you to sleep sound at night and have less worries when you are out of home. A secured home is free from threats of burglary and unauthorised access. How is this possible? There are many solutions that can be taken into consideration, but one of the best would be through the use of high-quality locks and access control systems. With this, working with a residential or a commercial locksmith is a must. Here are some of the ways by which they can help enhance your property security. One of the security threats in your home would be your old locks. Just like in the case of other things at home, the older they get, the more prone they become to wear and tear. They can be rusting and broken. These problems will make them easier to break. With this, working with a residential locksmith is essential. 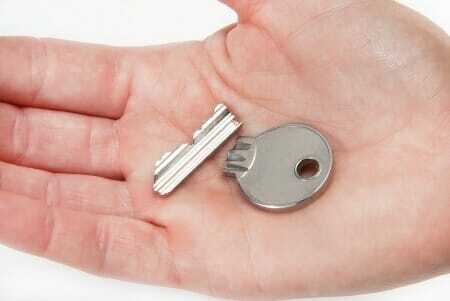 They can help you to fix your locks, providing you with the guarantee that it will offer a higher level of security. Do not be fooled by the name. 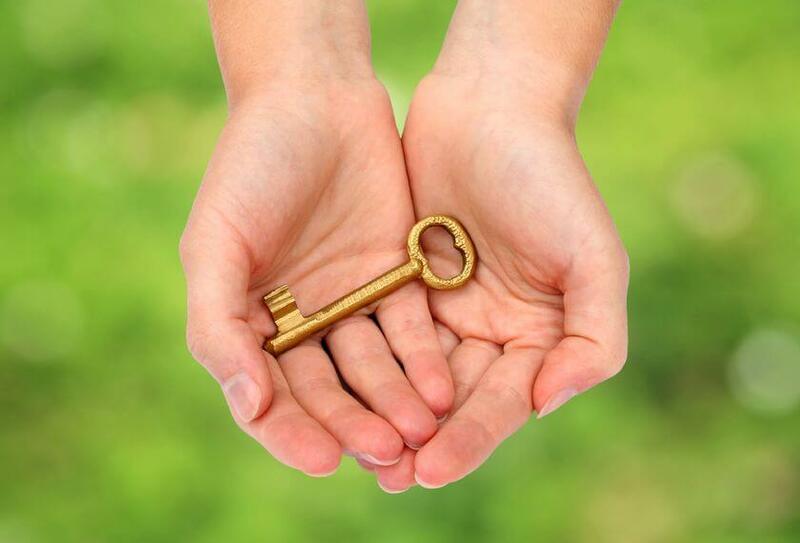 Locksmiths can do far more than offer services related to the installation, repair, and maintenance of locks. Access control systems such as an intercom can prevent people from entering your premises without authorisation and with the right application can also send a report to your mobile phone if the security to your property is breached. 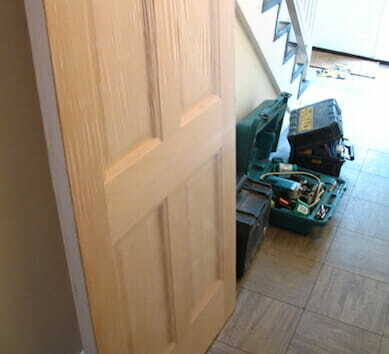 Locksmiths can also deal with the installation of security cameras in key areas in your home. With CCTV, you can have the cameras connected to your smartphone and have it monitored, even if you are in a distant location. Modern CCTVs can provide high definition images that can help not only in monitoring but also in solving crimes. The locks that were sold on the market ten years ago were a lot different form the modern locks of today. In fact, there are now ‘keyless’ locks. They can be controlled with the use of your smartphone. Some have keypads wherein you have to input the password or a keyword scanner. These innovative locks can offer unmatched security for your home. 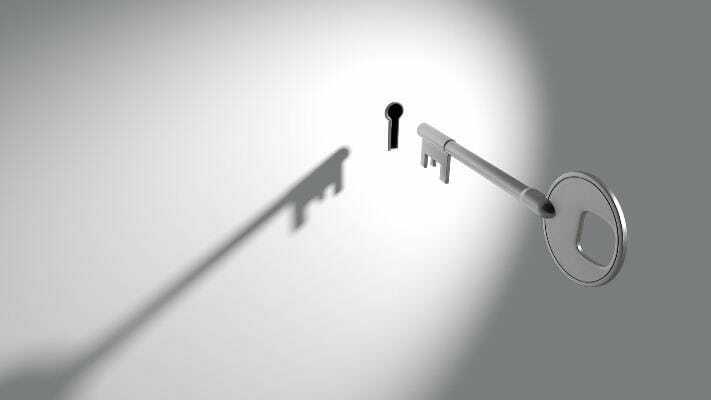 Your residential locksmith can help you choose which lock is right and make sure that it is going to be properly installed. They can provide electronic access controls, an essential safety feature for modern homes. 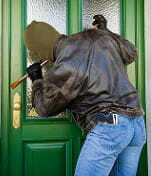 Installing a modern alarm systems can also help to deter unwanted intruders. For instance, if someone opens your door at night without your authority, an alarm will sound off. This is going to provide the neighbours with a notification that someone is trying to access your home. 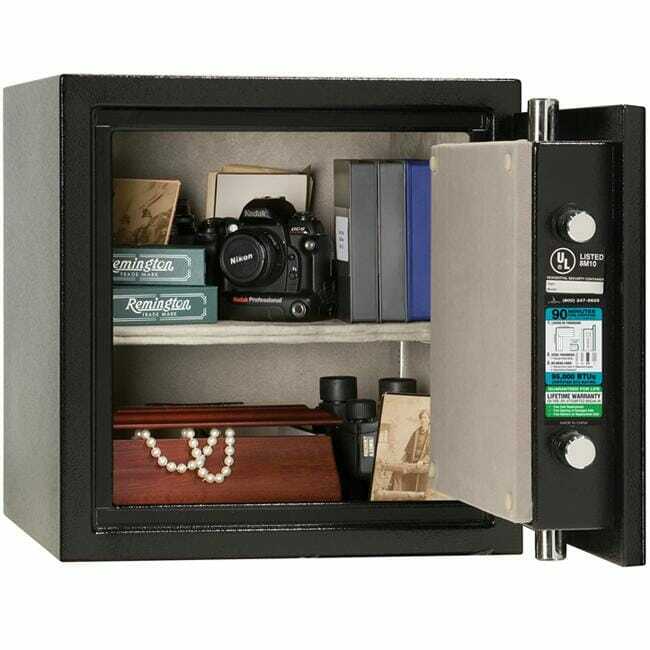 This is another innovative way to offer the highest level of protection in your home to make you confident of your safety, and that of your family as well.